Pumpkins, pumpkins, everywhere! 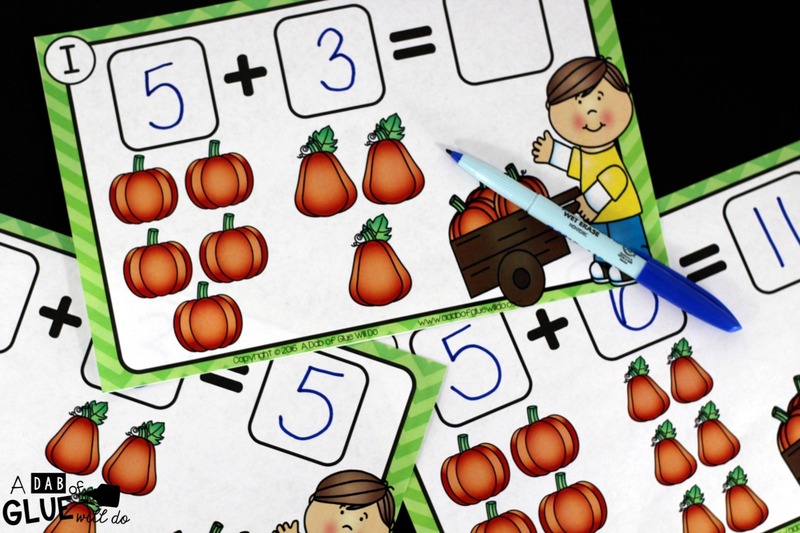 Everywhere you look there are pumpkins so why not incorporate them into your learning by using these Pumpkin Addition Mats? 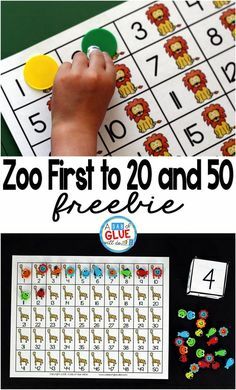 There are perfect for introducing the concept of addition to preschool and kindergarten students and also a quick and easy review for first graders too! Are you looking for more pumpkin ideas, activities, and printables to do at home or in the classroom? If so click here. Have fall on your brain? Here are all things fall. 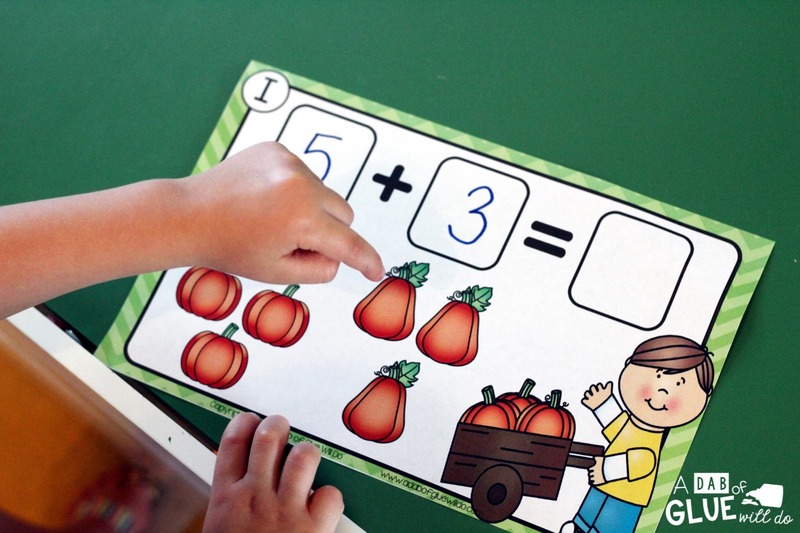 Pumpkin Addition Mats are the perfect way to either introduce or review addition. This resource contains 20 unique math mats covering numbers 2 through 12. 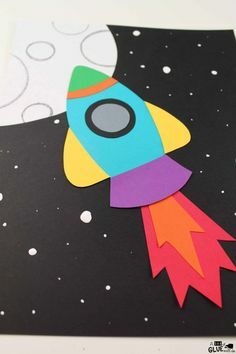 All you need to do is print (preferably on cardstock for extra durability) and laminate and then they are all ready to be used. Easy, right?! 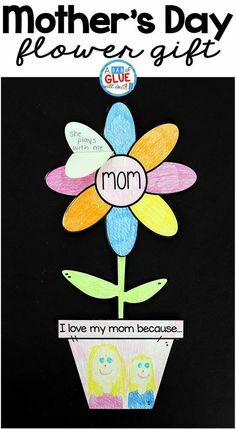 I used these mats in my math centers. I placed all of the mats in one of my math tubs with a few vis-a-vie markers and a ziploc baggie with slightly wet sponges (so students could clean their mats when it was time to clean up). Students will count how many pumpkins are under the first box and write the number above. They will repeat the steps for the second box. 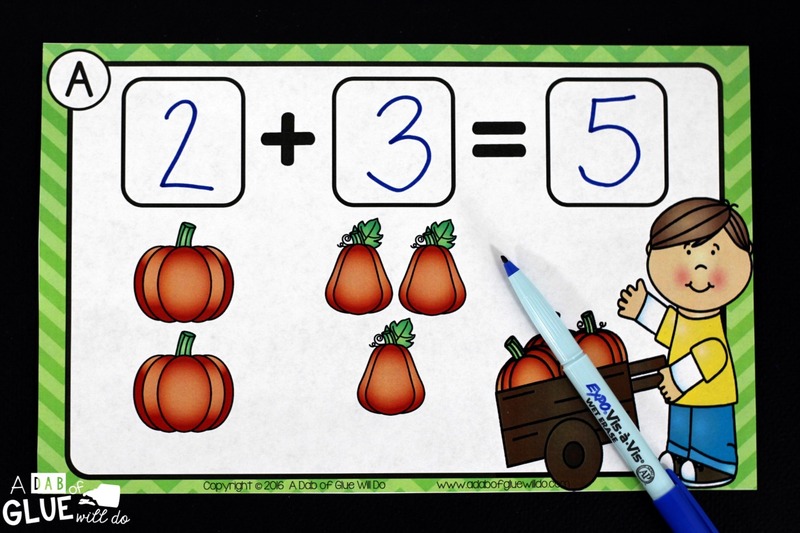 After writing those numbers they will write the total number of pumpkins in the blank space after the equals sign. 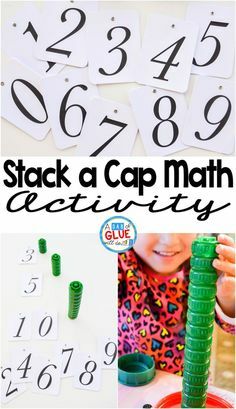 After completing each mat, students will write their addition sentence on a recording worksheet next to the corresponding letter. 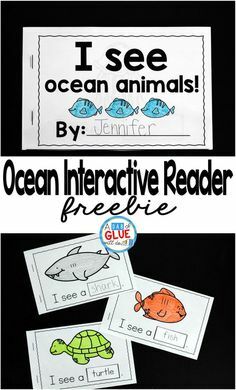 There are two versions of this worksheet depending on the age and ability of your students. When doing this with my three year old daughter, we broke the steps down even more. First, we counted each set of pumpkins and then I wrote the corresponding numbers on the mat. Then we went back and counted all of the pumpkins again to come up with the total number and I wrote that number in the final blank space. This worked much better for her. 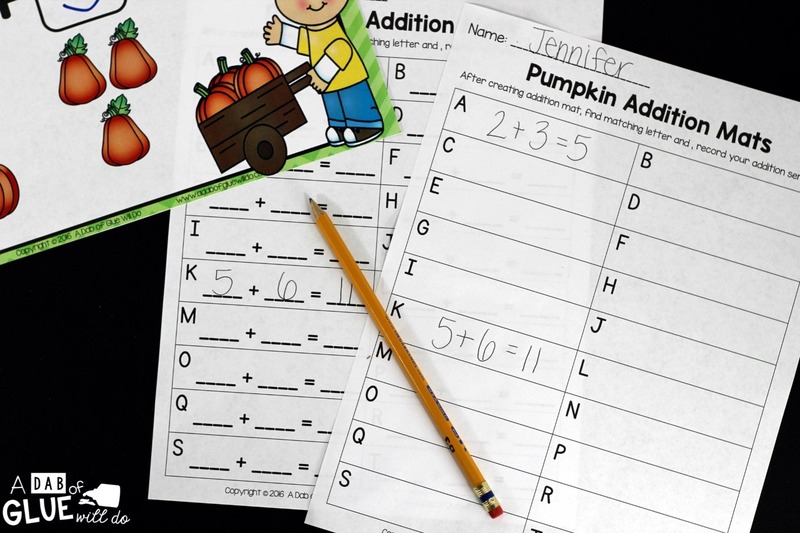 Do you need more pumpkin themed literacy and math centers for your classroom? 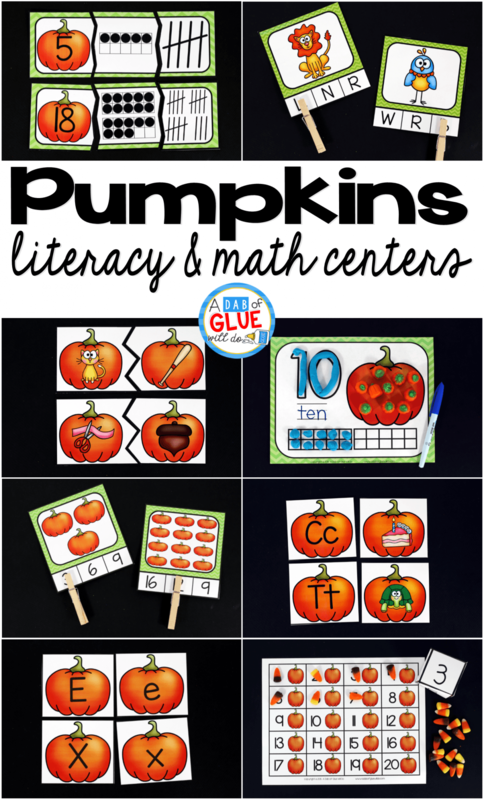 Click here to see my Pumpkin Literacy and Math Centers resource. There are five literacy centers and five math centers included. 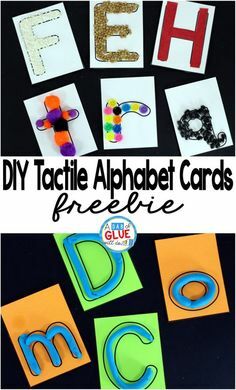 Click the picture below to download and you will be taken to another page that contains your freebie. 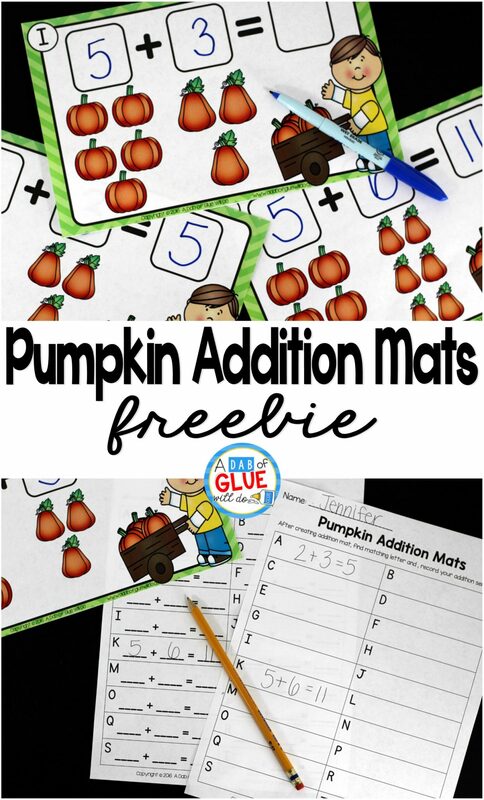 I hope that you and your students enjoy their Pumpkin Addition Mats! 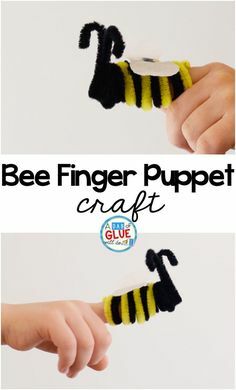 You have some awesome materials! I hope your students enjoy!